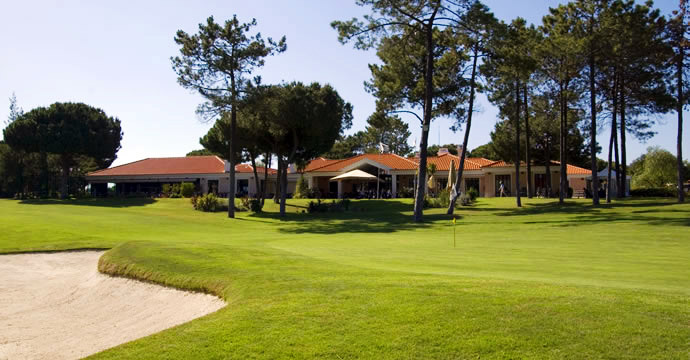 Vila Sol Prime + Challenge, Vilamoura, - Golf course information and reviews. Each Course is 9 Holes. Any two courses are played for 18 Holes. 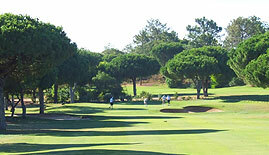 9/10 - A beautiful course attached to the Pestana Vila Sol Golf Resort Hotel. Hotel guests pay Eur 58 for 18 holes. Buggy is 45 Euros for two people. Non guests tariff starts at Eur 95 depending on season. Not cheap, but course maintained to a very high standard. Format is 3 x 9 hole courses. Each time two of the 3 courses are allocated for the 18 holes. 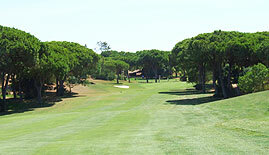 Add a course review for Vila Sol Prime + Challenge. 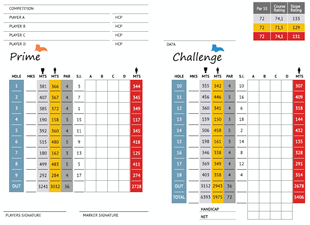 Edit/Delete course review for Vila Sol Prime + Challenge.